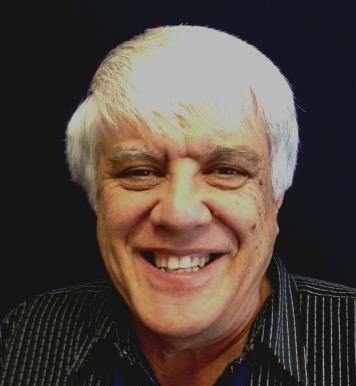 It is with great sorrow that we note the passing of one of our consultants, Barry Smith. Of Te Rarawa and Ngāti Kahu descent, Barry was an extraordinary man. A true kaumatua, his wit and wisdom on matters of indigenous health and indigenous research ethics is irreplaceable. Showcasing the best of the leadership through humility, Barry was relied upon by committees to bring an appreciation of Maori – and research ethics more generally – to their work. More than that, because of his diplomacy and humanity he became the kamatua of the process that bought Māori ideas and ways of knowing to the research ethics sector in New Zealand. Just a small list of his appointments is indicative of the status accorded to him senior scientists, ethicists, and government officials and ministers; he was or had been a member (and often a chair) on all the national bodies that set ethical standards and/or reviewed the ethics of research in New Zealand. – Member, committee re-writing New Zealand’s National Ethics Guidelines. – Member, Marsden Fund project led by Tim Dare examining the ethics of predictive analytics. Very sad. But what a legacy!